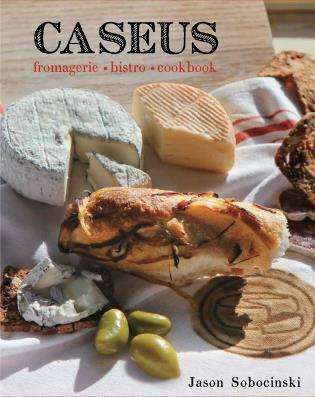 Grating, Slicing, Baking and Sprinkling Wisconsin’s Best Cheeses. 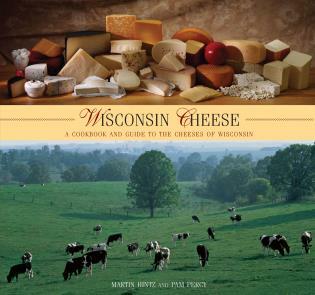 Wisconsin’s artisan cheese scene is steeped in tradition and bursting with innovations. Local cheesemakers attract visitors from all over the world. 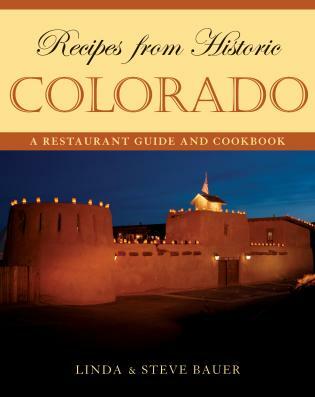 Cheese is a huge part of the state’s tourist draw and homegrown character. 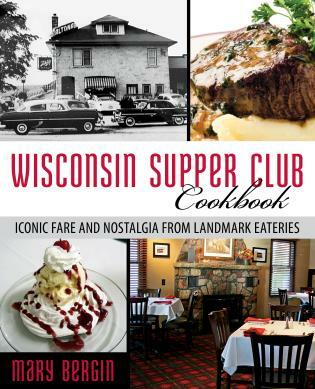 Everyone who calls Wisconsin home or visits for a day will love this book of the best recipes to cook with cheese. 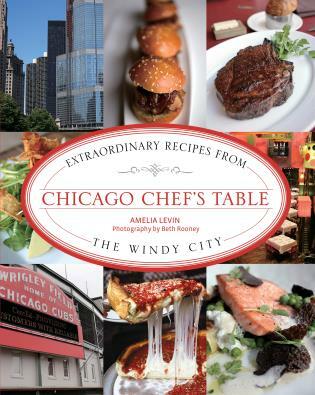 Stunning photos and 60 recipes from the 28 creameries featured will include comfort-food staples like pizza, mac ‘n cheese and grilled-cheese sandwiches, as well as wow-worthy dinner-party favorites such as mascarpone cheesecake, plus picnic-friendly salads and delicious breakfasts. 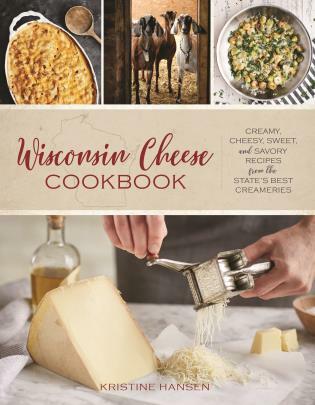 Noteworthy creameries covered include Carr Valley Cheese and Emmi Roth in Southwest Wisconsin; BelGioioso Cheese and Sartori in Northeast Wisconsin; Holland’s Family Cheese in Northwest Wisconsin; and Clock Shadow Creamery in Southeast Wisconsin. 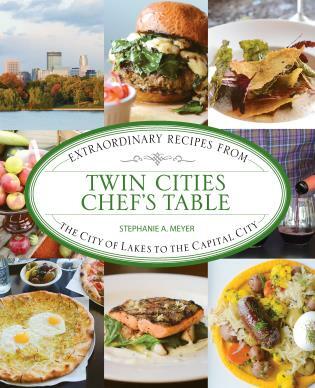 Based in Milwaukee’s Bay View neighborhood, Kristine Hansen is a nationally recognized food, drinks and travel author with articles about Wisconsin’s cheese published on Travel + Leisure’s website as well as on Fodors.com. Her articles have appeared in TIME Magazine, Cooking Light Magazine, Vogue.com, Today.com, CNN.com, CNTraveler.com and ArchDigest.com. She contributes to Milwaukee Magazine, covering the state’s agriculture industry and its many personalities.